WSA Koblenz (WasserSchiffahrtsAmbt) awarded Damen Shipyards Group a contract to build a new diving bell ship, a vessel which will succeed an existing vessel – the Carl Straat, which has been in operation since 1963. 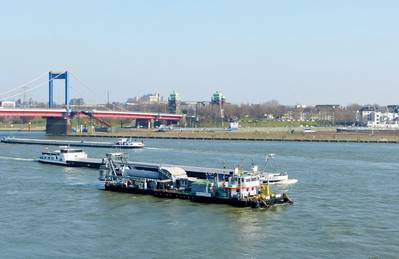 The new vessel, like her predecessor, will operate in the River Rhine and its tributaries. 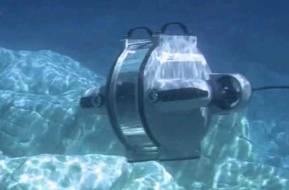 "The new modern diving bell ship is a unique specimen," said Prof. Dr.-Ing. Hans-Heinrich Witte, President of the Directorate General for WSA Koblenz. "On the Rhine and its tributaries, this special vessel is needed to search for and recover lost cargo or wreckage. In addition, it will be used for important work on the river bed or for construction inspections." Damen will build the vessel at Damen Shipyards Hardinxveld, with delivery scheduled for 2020.